Each Business has a Card Processing Terminal that is made to fit its specific needs. GPT will help you find your fit! Virtual Terminals, Wireless Terminals, Mobile Processing, Wired Terminals, POS systems and more. We do it all! Here when you need us! One of the Reasons that Global Payment Technologies is so successful is our Unparralled Customer Service. Complete Satisfaction is guaranteed. Lowest Rates Guaranteed. No Need to shop around. If a competitor offers anything lower we will meet or beat the offer. No questions asked. 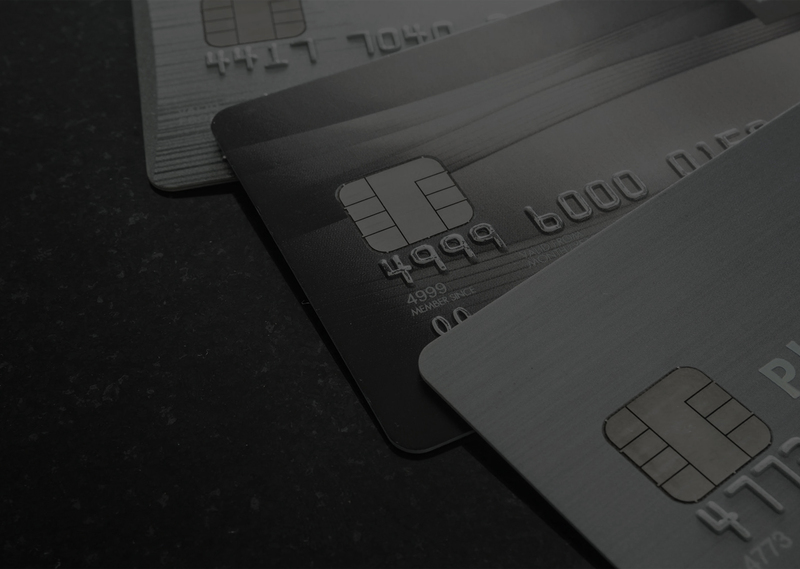 We offer the most scalable and cost-effective solutions in the payment processing industry for businesses of all types and sizes including High Risk Processing. I am so grateful for the Savings I received by switching to GPT for my Credit Card Processing, the extra money literally saved my business. Excellent Customer Service, Savings and Support. Highly Recommended ! CONTACT US TODAY FOR YOUR FREE SAVINGS ANALYSIS !